We’re Only A Few Minutes Away! From Manchester City Centre, through Bury to Ramsbottom, Magnum Whiteline Private Hire Taxis are here to take you. We work with accounts of all sizes & offer a range of booking & payment facilities. 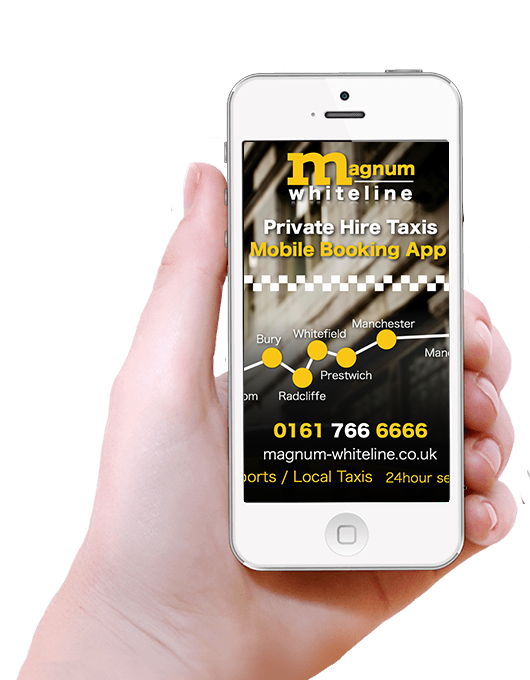 Magnum-Whiteline is Bury’s largest private hire taxi company with a fleet of over 200 cars and minibuses. 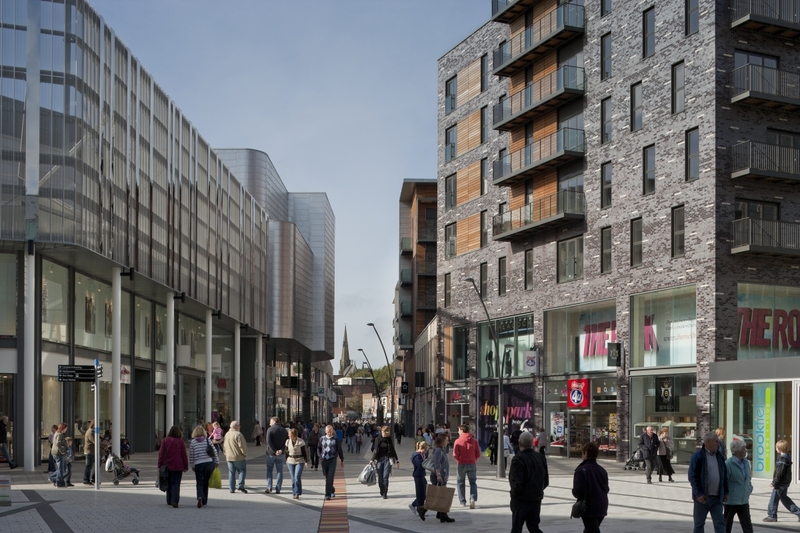 You can rest assured your safety and security are taken very seriously while travelling with us, all our cars and mini buses are well maintained and are regularly inspected by Bury Council. 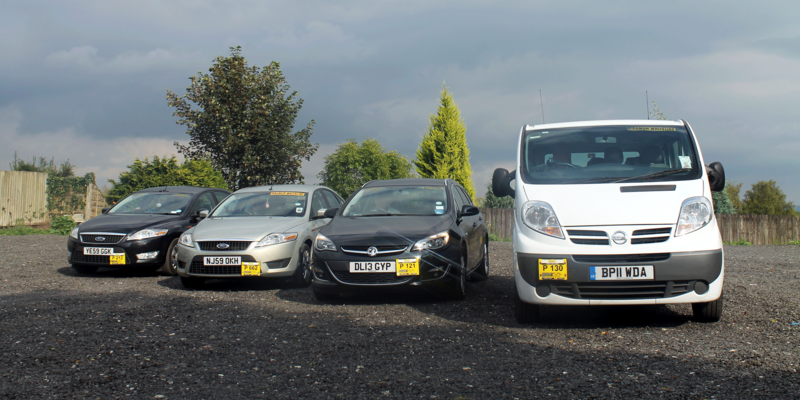 Our experienced private hire drivers are all DBS certified (Disclosure and Baring Service, previously CRB) and licensed by Bury Council. Our private hire taxis and minibuses are clean, presentable, fully insured and private hire registered and are all tracked by our state of art computer system. 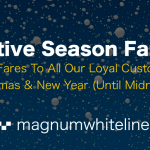 Magnum Whiteline Private Hire Taxis offer a professional reliable safe service.